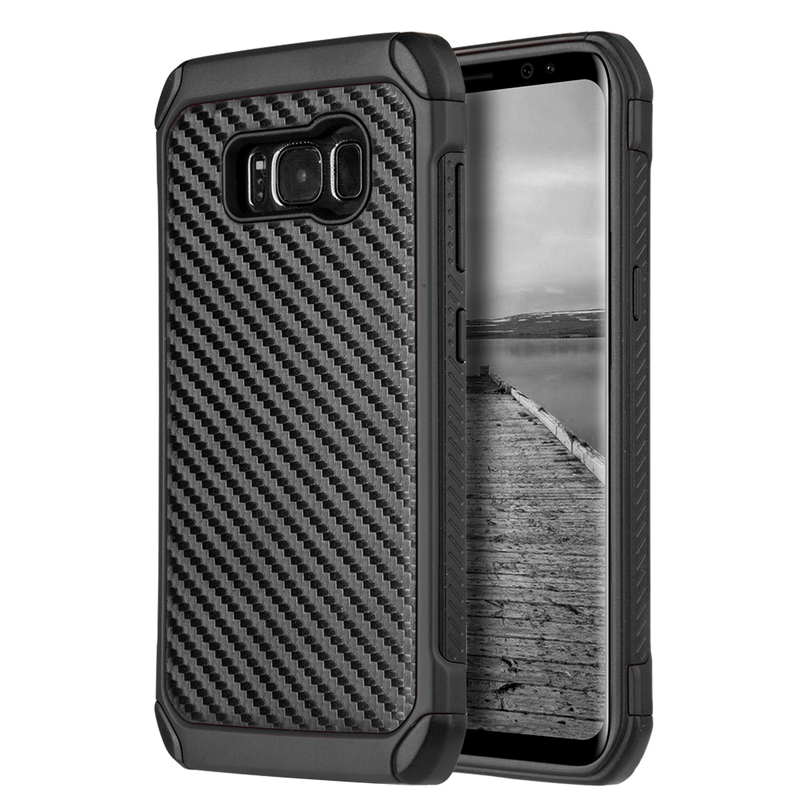 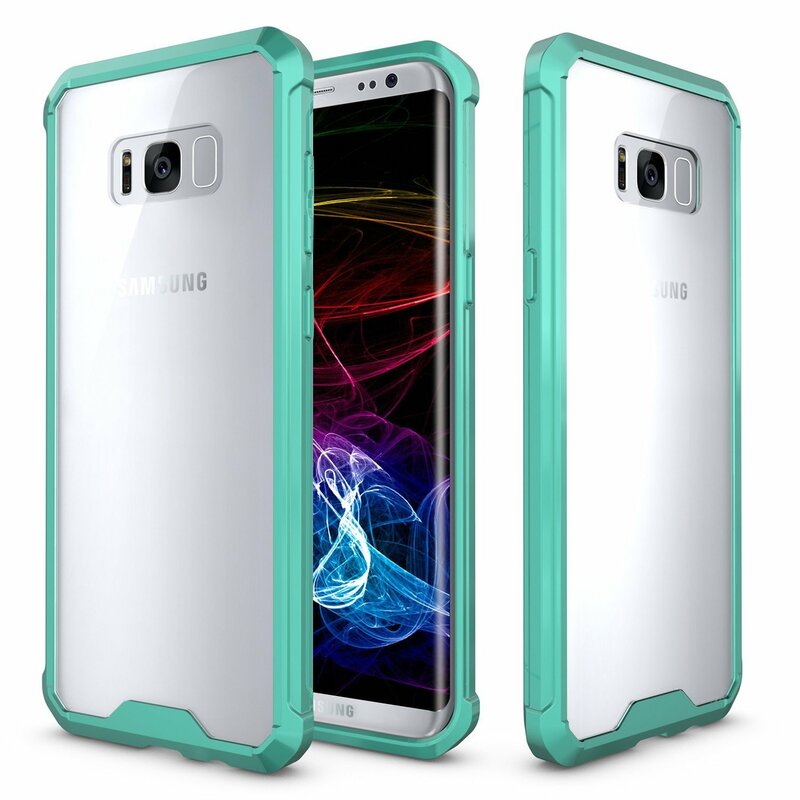 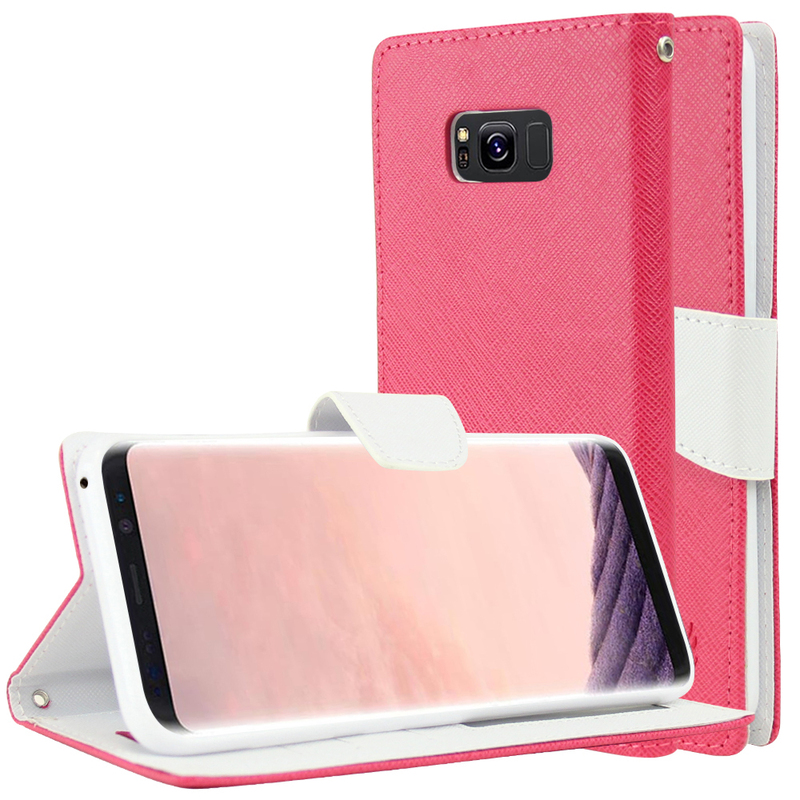 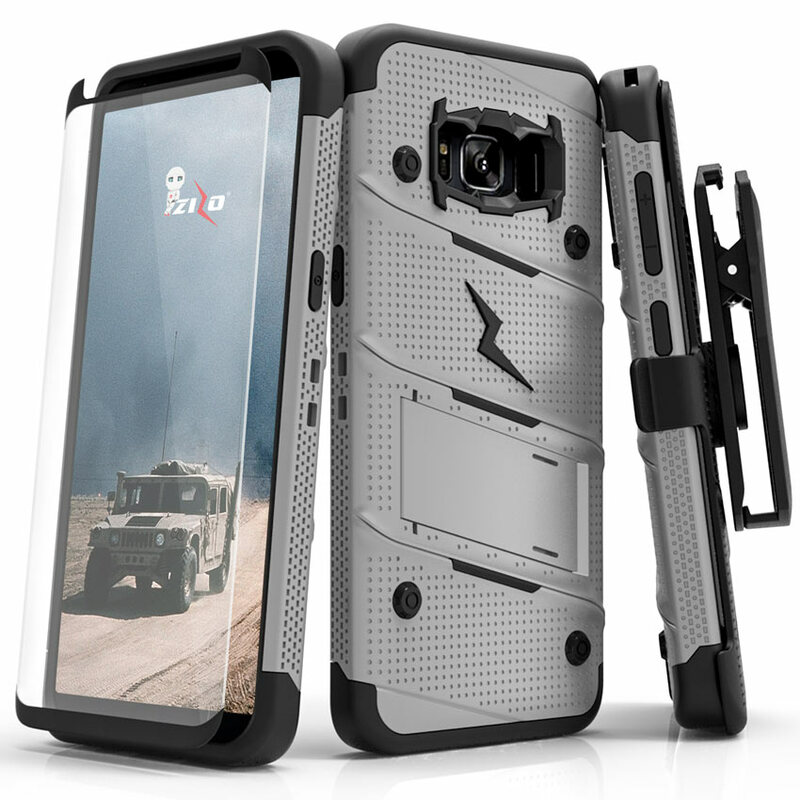 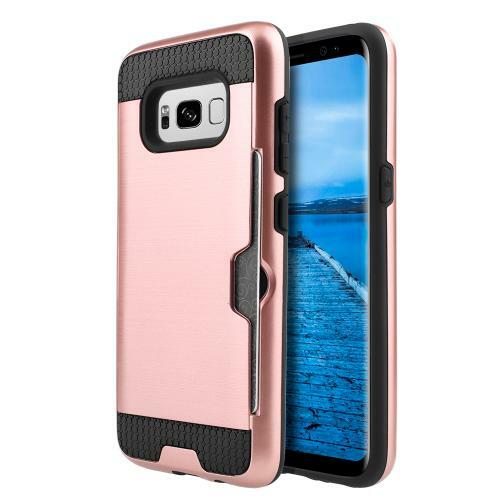 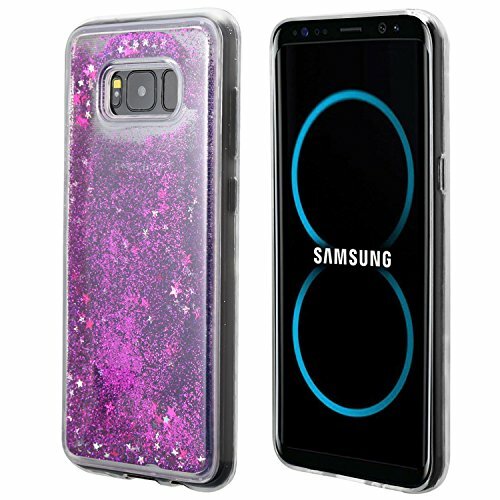 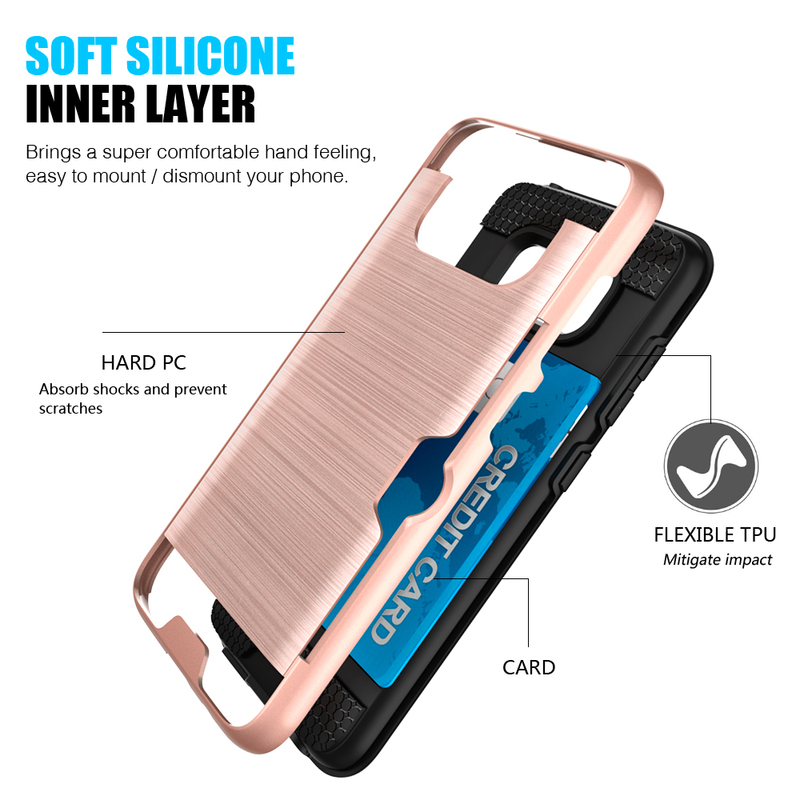 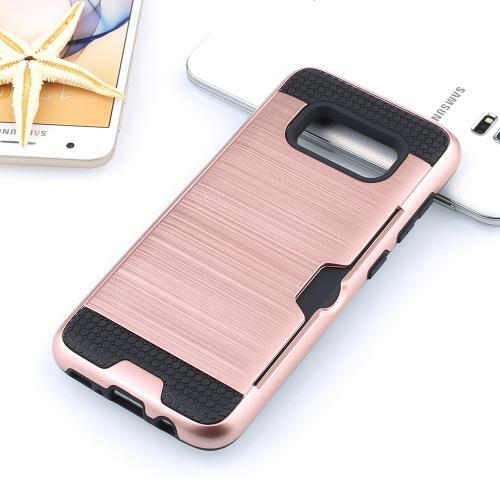 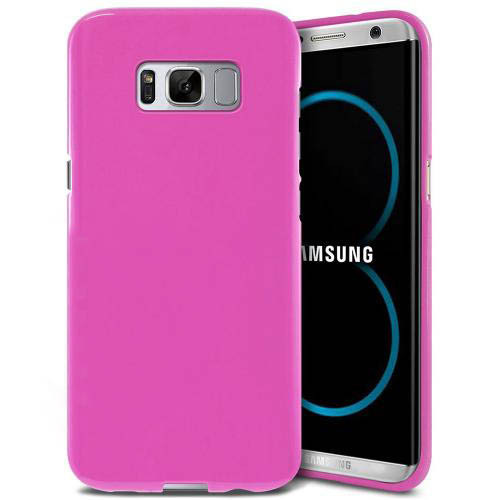 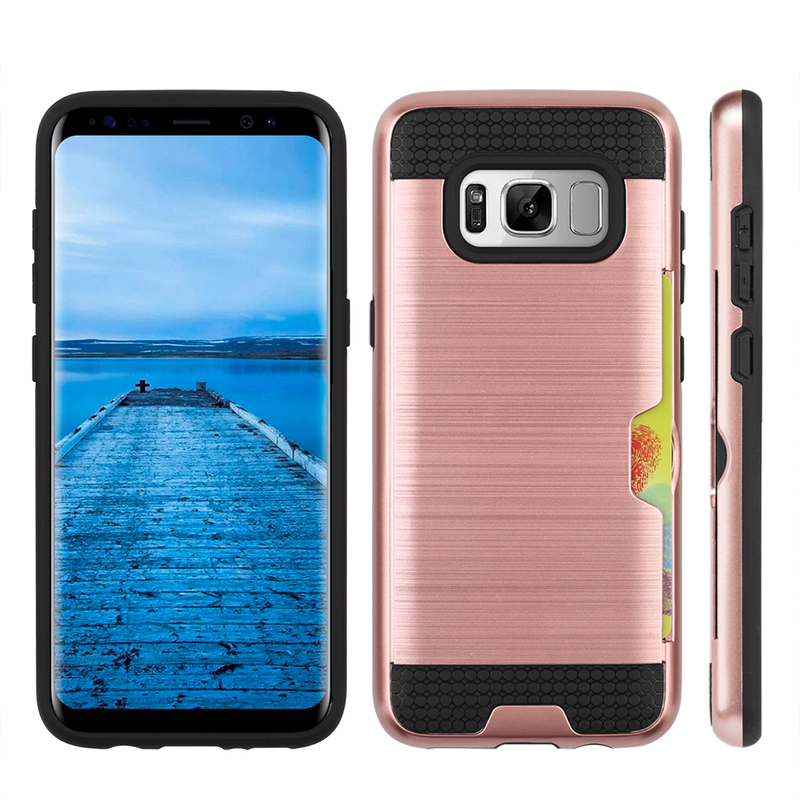 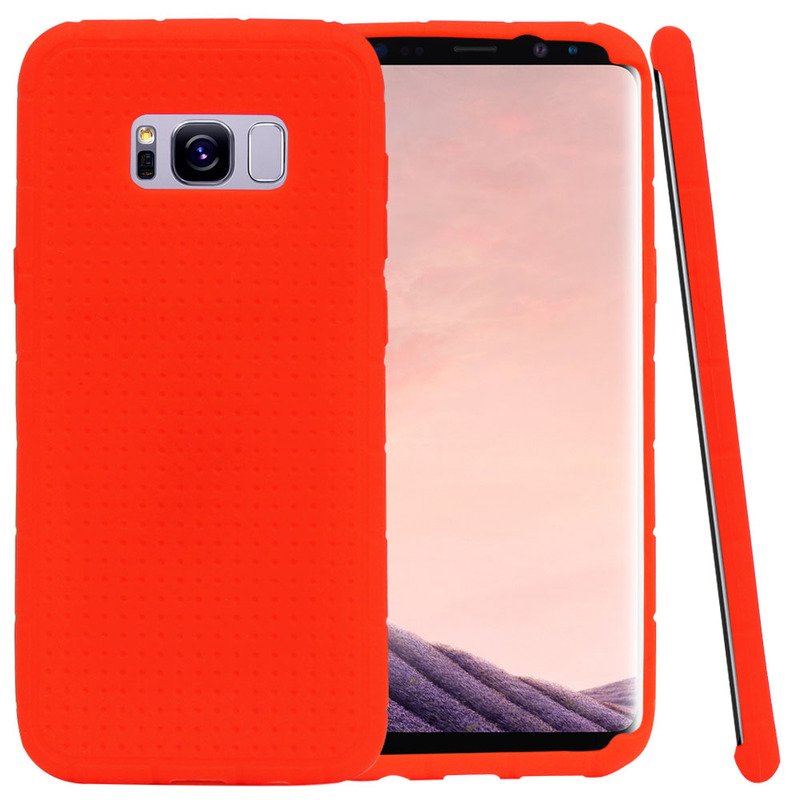 AccessoryGeeks.com | Samsung Galaxy S8 Plus Case, Slim Brushed Metal Hybrid Hard Case on TPU w/ Card Slot [Rose Gold/ Black] | Free Shipping! 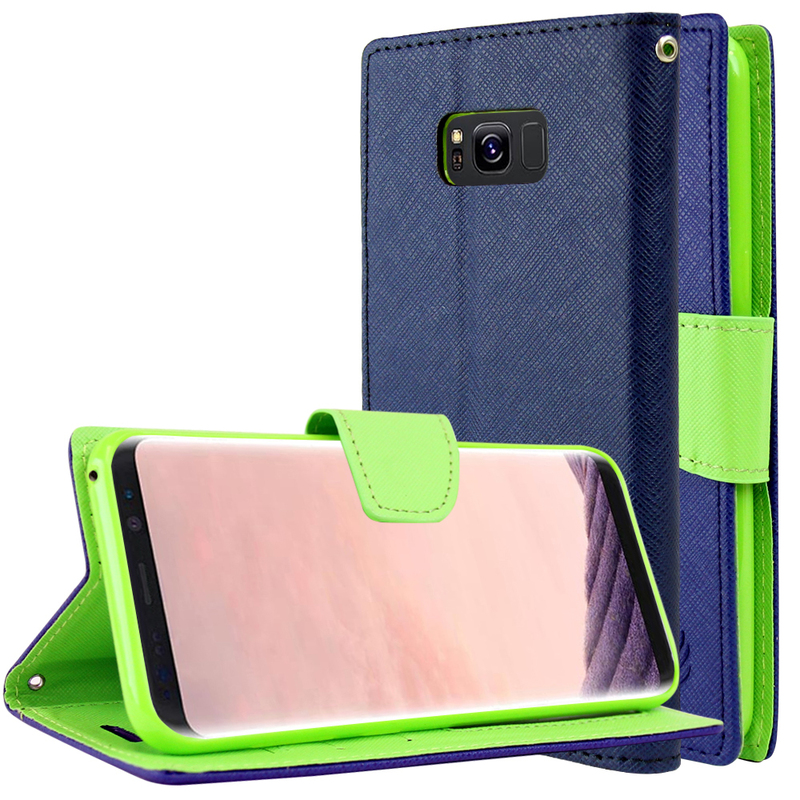 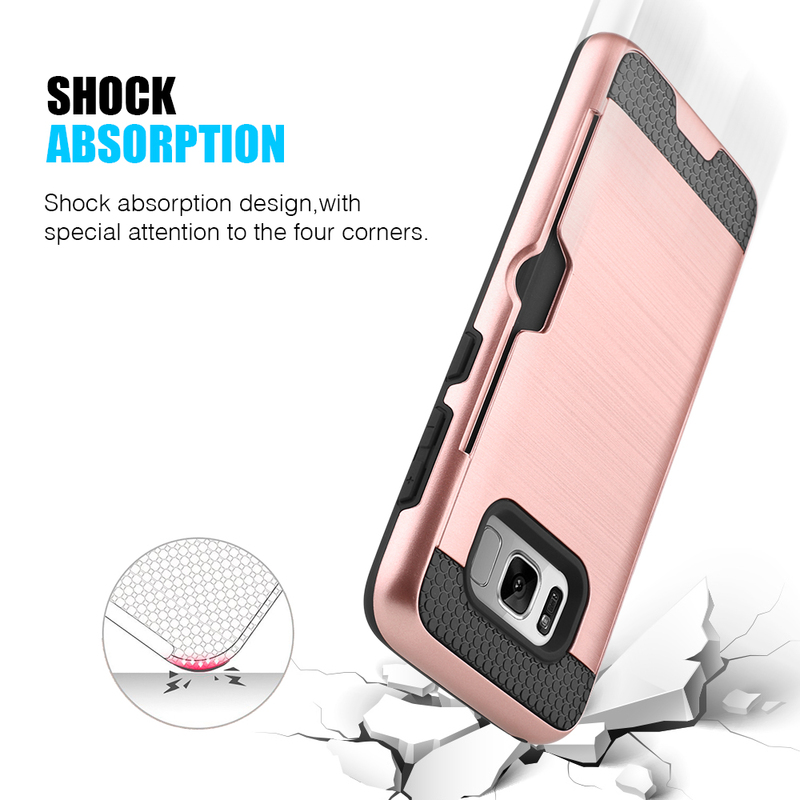 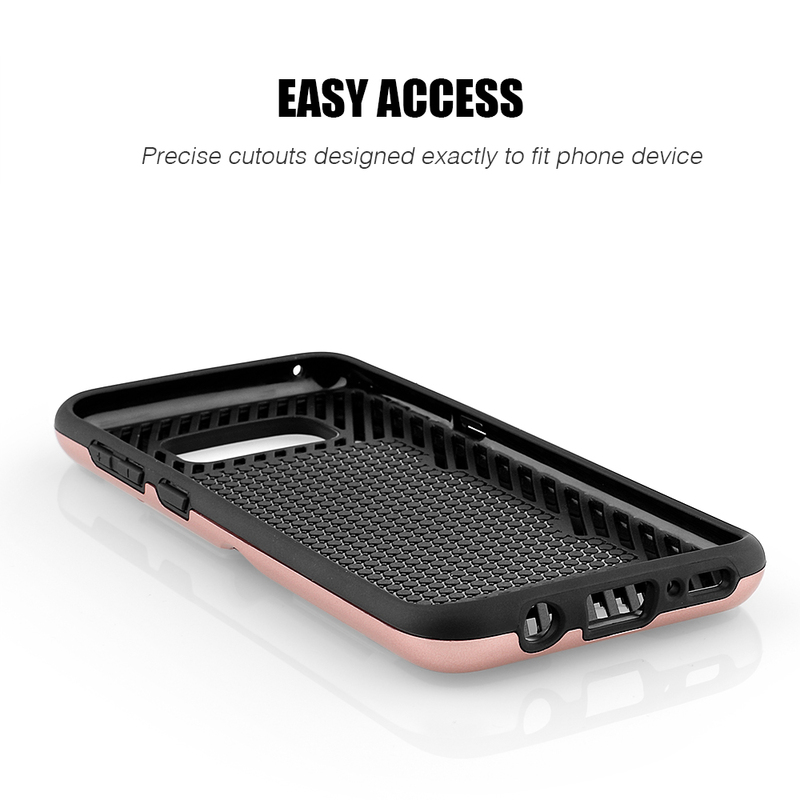 Excellent case at a competitive price. 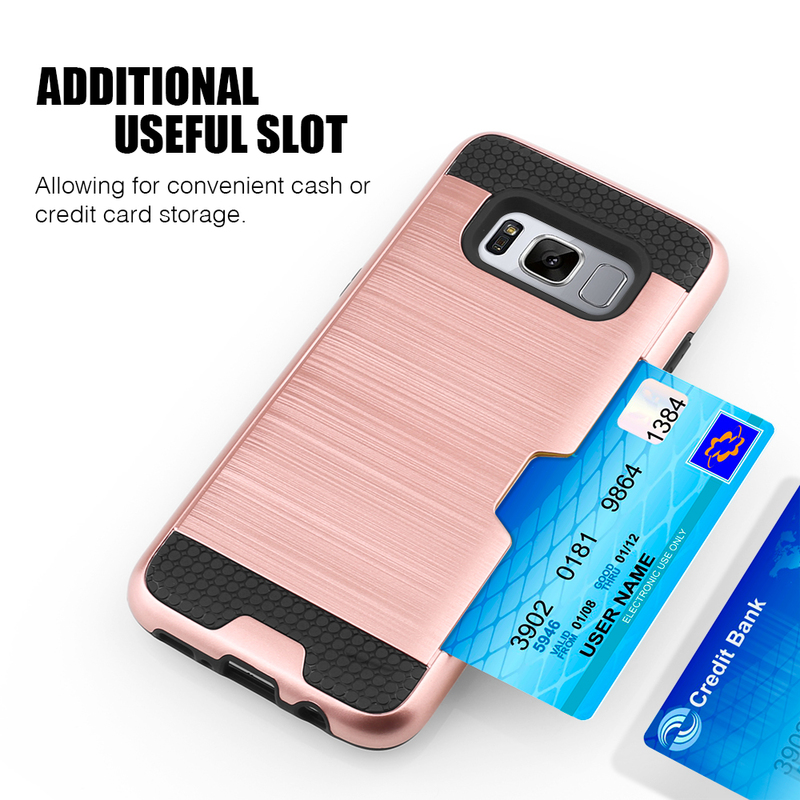 This is well designed, with ID card slot, and very durable. Super like the color plus phone stand included:) Thanks!